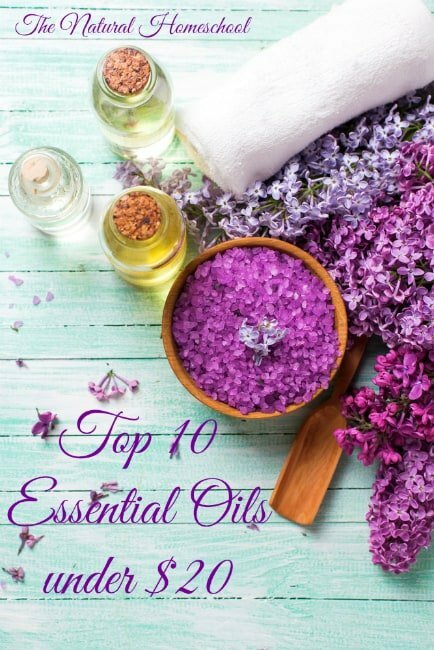 Have you been interested in essential oils, but don’t know where to start? Are you not sure how much to spend or want to try them out without spending too much? 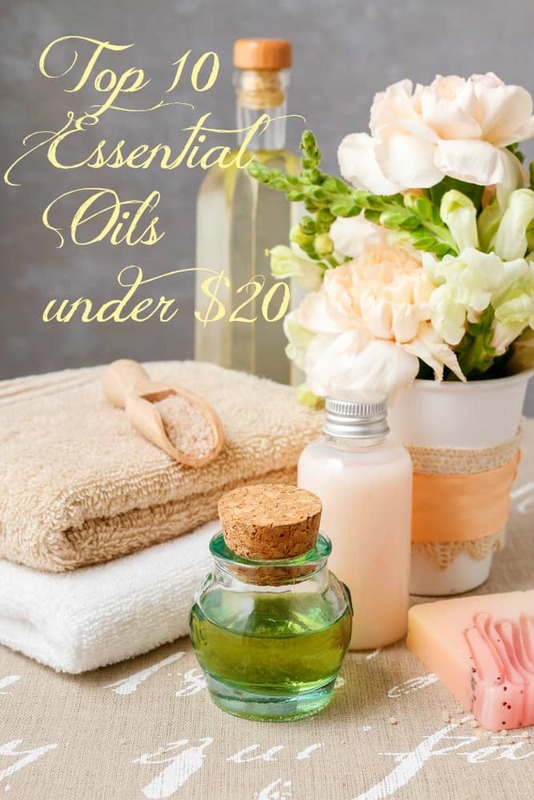 Well, in this post, I will present you with my top 10 essential oils under $20. Now, let me tell you that the prices I am listing are wholesale prices. 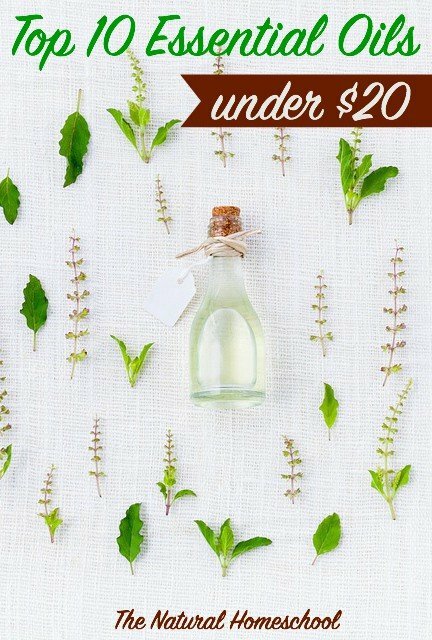 If you become a Young Living wholesale member, you would get wholesale prices (24% off) all of your purchases, not to mention a great starter kit for about 50% off. It is a great deal! Take a look! Questions? Message me! Visit our wonderful hub, which is full of ideas on how to use your essential oils for kids and your entire family! Shop Young Living HERE! *If I had to recommend one to try first out of these first five, I would say that Grounding is a great one to begin with. To purchase, go HERE. This is an essential oil blend that contains Tangerine, Orange, Ylang Ylang, Patchouli and Blue Tansy. It is cool because it smells great and it could help with removing mental blocks to aid in thinking clearly. It freshens the air, too. I love diffusing it as it almost feels like it brings a sense of peace to our home. It is calming for younger children and adults alike. *If I had to recommend one to try first out of this second group of five, I would say that Purification is definitely a must-have. To purchase, go HERE. To learn more about Essential Oils and to order, GO HERE. 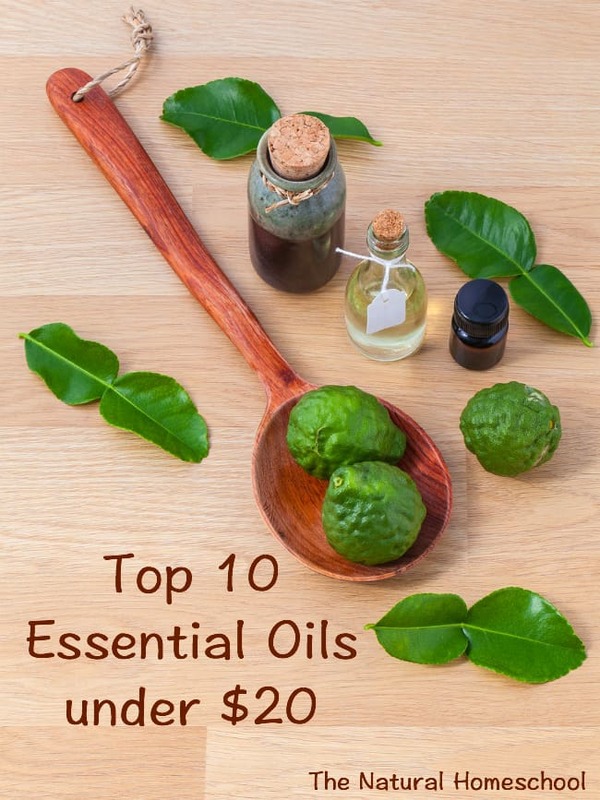 For more Essential Oil information and recipes HERE. 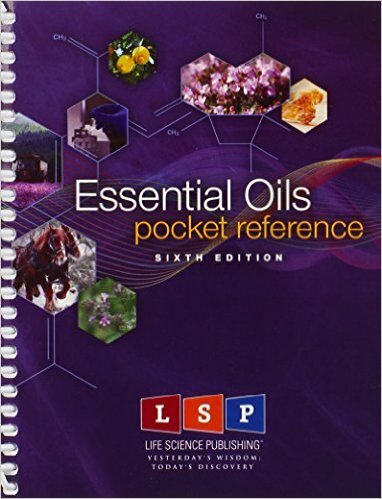 Here is my favorite essential oil reference book. I highly recommend it! I would love to try Young Living Purification Essential Oil. I hear great things about the results! I think I would diffuse it upstairs near the kids’ rooms. It never smells quite right in the hallway near their shared bathroom so I’m hoping it would banish the stinky kid smell! I think I would also diffuse it in our homeschool room too. I think this would definitely help with that. I love using purification on bug bites. I also use it in my laundry detergent. We use it for that, too! I would put a few drops in the diffuser. I’d diffuse and apply topically. I might add a drop to my laundry for freshness. Thank you! Hmm… I think the diluted and used as a hand sanitizer sounds AWESOME! We use oils in everyday life but I never thought of using it like…so simple! Thanks for the opportunity! we use it all the time. Just be sure the spray bottle is glass. I would use Purification after filleting fish! My son is newly potty trained… so I would use it while cleaning his bathroom! Purification would be awesome to use in our bathroom. Thanks for the giveaway! I would use the Purification in my diffuser to clean the air. Four children, two dogs, two cats, one small house…I need a gallon! I really like the stinky shoe idea. I have two dear old kitties who leave their own aroma where ever they go. I would probably try a diffuser to see if that might help. Thank you for the opportunity and they wonderful ideas. Sorry…I meant the wonderful ideas. You are welcome! Sounds like you have a great plan! I’d put it in a glass spray bottle and spray some in my husband’s shoes! I would use it in a diffuser in the living room to help with the dog smell.